Kosher Kush x Tangie With the scent of tangerines and the Dankness of Kosher Kush, the Kosher Tangie is like no other strain DNA has created. 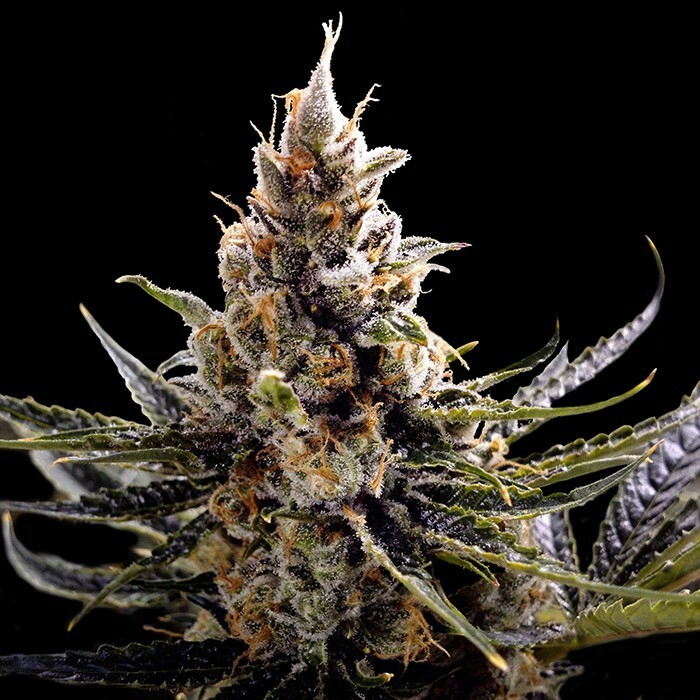 Kush flavoured nugs with citrus undertones or Tangie flavour with Kosher nugs you make the choice in this F1 hybrid, expect 3 phenotypes all being winners! She will grow tall in Veg. And will stretch until the 4th week of flowering. Flowering time will be 9-10 weeks with above average yields. Expect to see some very resinous flowers with that Cup winning taste and smell!